Are you searching for accenture company jobs? 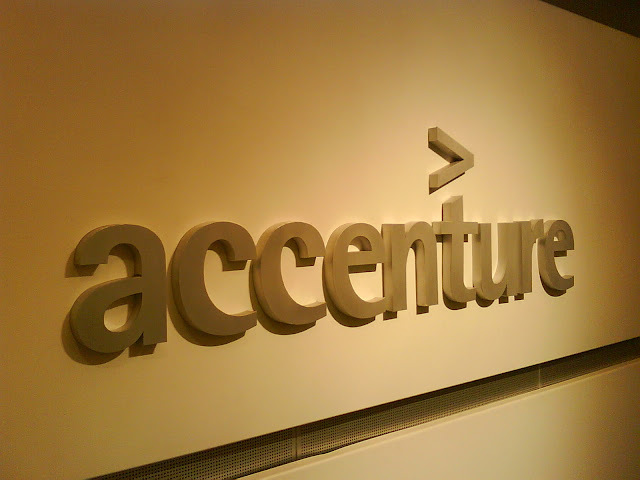 Accenture is going to conduct walk in drive for freshers and experienced candidates. Want to apply for it? now check it below. Job Details· Verifying claim cheque received from Insurers & preparing computation sheet for matching paid amount as per wages & medical bills. · Maintain insurance records for accounts including writing account summaries, compiling, calculating and organizing insurance data and correspondence. · Insurance Client Onboarding set-up, documentation & maintenance of proprietary tools and resources including i.e. pulling claims reports, reviewing census data, gathering plan documentation. · Create/ maintain Dashboard reports for clients and or coordinates with Mumbai team. · Chasers email sent to Insurers for claim statistics report & update on claims. · Handling claims of Major Corporate. · Loading & updating claims of all class of insurance in eGlobal. · Efiling of emails received from Insurers, Insured, Claims Handler, Loss Adjuster etc. · Responsibility for the creation and maintenance of claims files on live business. · Advise, update and where necessary negotiate open market claims. · Monitoring the progress of a claim. Payscale: Best In The Industry.